Greek green roofs—Oikosteges, or OS for short—were born when I discovered that the existing conventional Northern and Central European green roofing systems could not be applied to our situation because they had been designed for the climate and building situations in those countries. Greece has many differences. In sparking the localized green roof movements in Israel and Greece, we realized biomimicry was the way to go. Greece is in a seismic region with regular earthquakes above 6 on the Richter Scale—a problem not encountered in Berlin or Geneva. Greece is also very arid, yet, unlike Northern Europe, can have monsoon-like rain events. The country experiences temperature extremes, with peak summer temperatures of 45°C and Siberian winter lows well below 0°C in the region at the Northern border with Bulgaria. Greece is very windy, with annual hot gale force winds found in many parts of the country during summer. 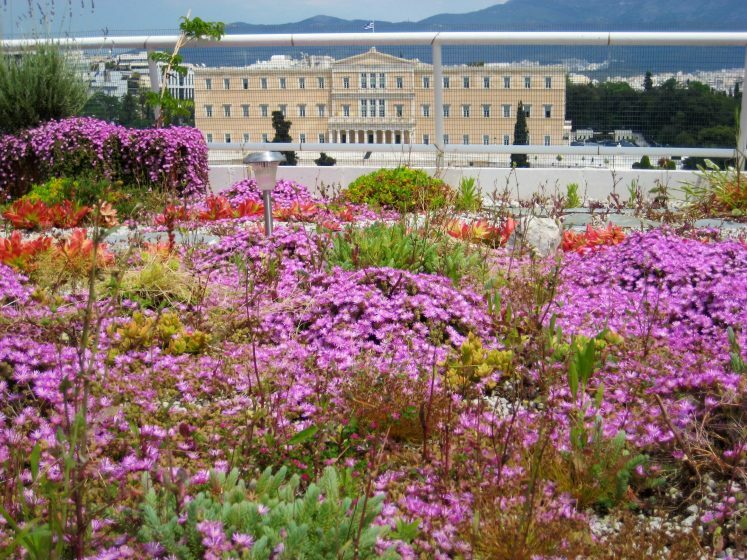 It was clear that to apply green roof technology to Greece would require trial and error, as well as research and development, to overcome all these challenges. For us, the endeavor started as a personal hobby, but grew into a business when we realised we were making progress that could be used by others. We constantly researched to achieve our main goal—to develop a super lightweight, local ecosystem on a roof would withstand the aforementioned extreme and harsh conditions with very little, if any, water, and no use of chemicals or industrial fertilizers. In a word, these roofs would be: natural. 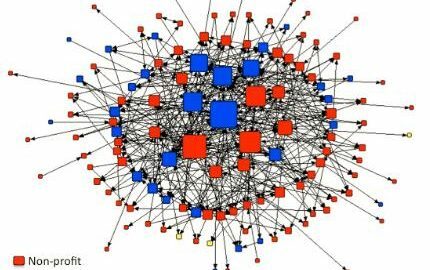 To achieve these goals, we realised early on that copying nature—or biomimicry, as it is known—was the way to go. Beyond biomimicry, there are only three things that matter when doing a green roof—safety, safety, and safety. Safety matters both for the installers and for the users of the building once the green roof is installed. Safety added further challenges to our venture. The main safety concerns were weight, because we are in an earthquake area; waterproofing, because many of the membranes used elsewhere are unsuitable to our building situation; and the high solar exposure our roofs receive. The vegetation had to be low-growing because of our annual winds, and the monsoon rains that arrive after an arid period meant that dry, loose substrates could be washed away. For 12 years, we had successfully and safely applied natural ecosystem green roof technology in the challenging setting of Greece, including many years of trial and error research and development. We were looking for new challenges. 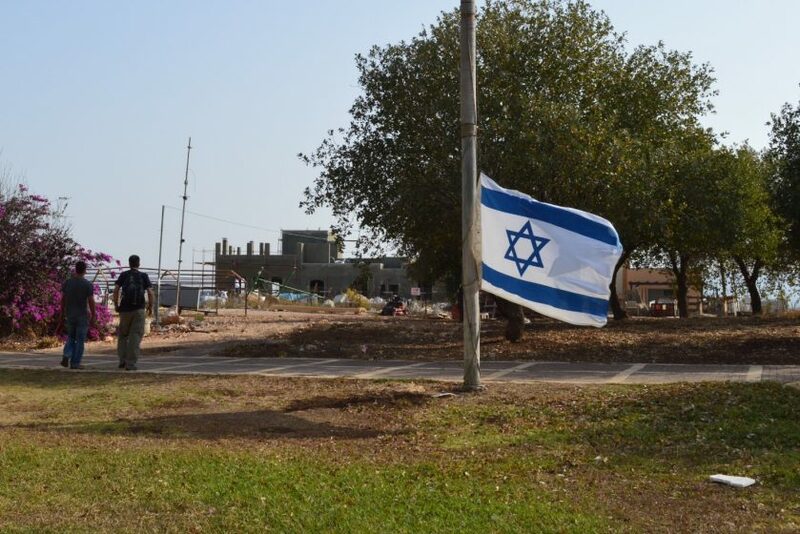 Proving our concept outside of Greece was an important next step, and it came from Israel. Israel has many similarities to Greece in terms of climate, building methods, and business challenges. But it also has differences. Our experience in Greece—adapting European tools to new contexts—seemed to arm us with the tools needed to transfer the technology across the Aegean Sea. To be able to apply green roof technology to Israel, we needed to find the right local partner on the ground, so we visited the country with a business mission of the President of the Greek republic. We found a number of candidates, but one stood out. He was a passionate, young, serial entrepreneur with a track record of successful startups, but little ecological or horticultural background. It did not take long to realise Eyal was the man who could bring our technology to and apply it in the Middle East, starting with Israel. 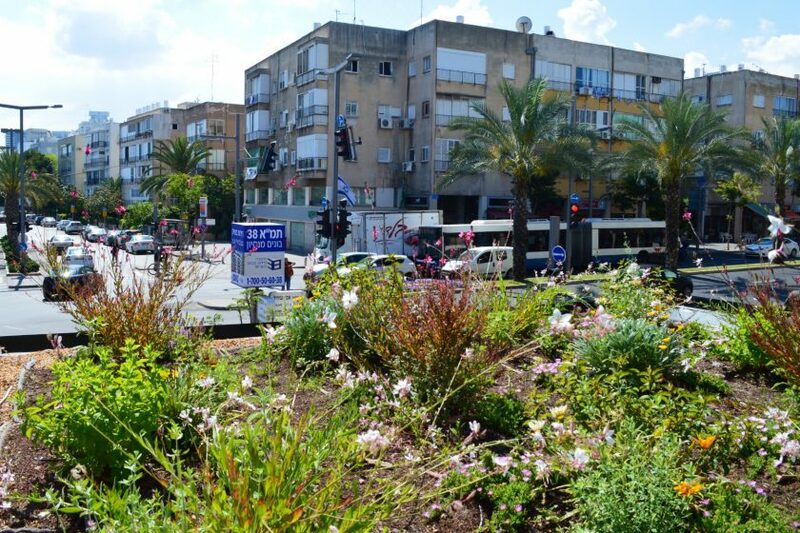 Eyal had toyed with the idea of greening buildings in Israeli cities for over a decade at the time, and had started to develop his own local green wall application when we met. We shared the same views from an early stage. Our first meeting, which was a meeting of the minds, lasted over 12 hours, two meals, and many carafes of Greek wine. Localizing a technology is a necessary process when transferring green roof knowledge between countries. Eyal had been looking at systems from around the world for many years, with a lot of admiration for those who already did it on a large scale. The task ahead was completely uncharted for the both of us. Not long after we met, Eyal partnered with the person who would become the other half of this dynamic and creative Israeli duo, Ram, to develop greening technologies for the challenges of Israel. They named the business Building Vegetation: simple and cool. They are two very different individuals. To start, one was born in the city, the other in the countryside. The list goes on—in many ways, they are opposites. Nevertheless, they complete each other and share the same values, as Eyal and I do in an absolute way. They do not stop learning and questioning everything around them. What we found when we visited Israel and talked with Eyal and Ram was that there seemed to be a similar green roof implementation trajectory in Israel as there had been in Greece—only they were slightly behind the curve. They needed a pilot project such as The Treasury building, which we had done in Greece. This project had set the ball rolling for green roofs in Greece, and led to great publicity for the cause, catalyzing several projects. In Israel, we had to overcome this learning curve to get them up to speed. Finding a pilot in Israel proved to be as difficult as it had been in Greece. There were candidate roofs on public buildings, which came and went without application because green roofing was an unknown. It was the classic chicken and egg problem. Undeterred by setbacks, Eyal and Ram continued the search to find the right pilot project. Hanaton, featured in The New York Times, home of another open-minded, forward thinking entrepreneur was to be the pilot. So started the process of sourcing all the ingredients to make the cake. One of our priorities is to source materials locally, as we believe that shipping bulk materials around is not sound ecologically. I thought this would take time, as it had in Greece, but I didn’t know how dynamic Eyal was—he found most of the stuff we needed within a matter of months. We set a date in 2013 to manufacture the roof locally and to install it. Eyal went to work and had everything set up in about six months. It had taken eight years for us to reach the same level in Greece. The roof was installed in November of 2013. 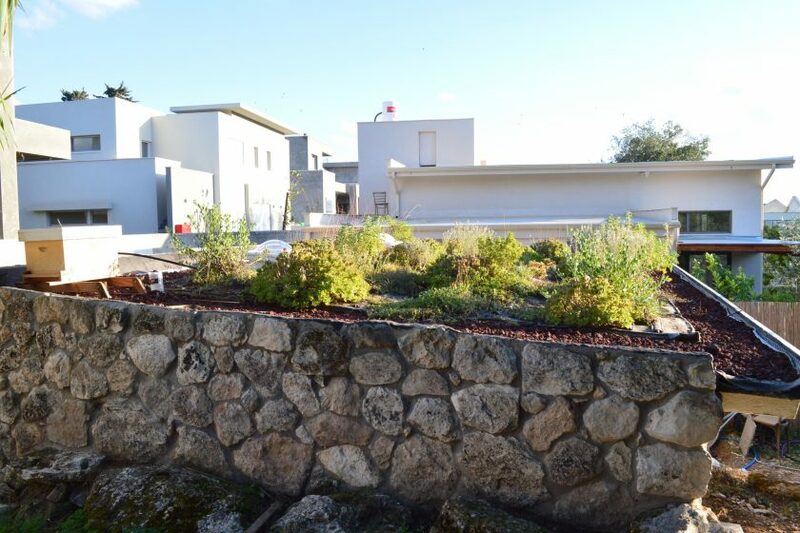 At this time, there were very few completed green roof projects in Israel. 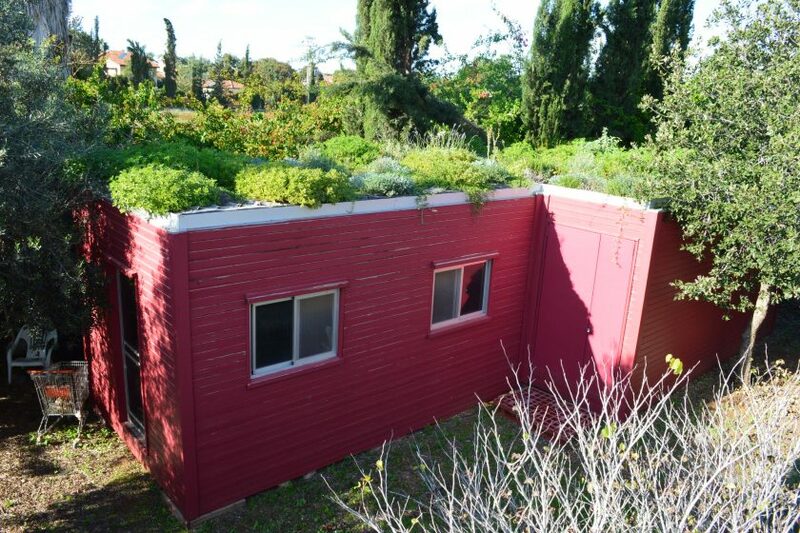 The roof was a natural Israeli ecosystem mimic, which is quite close to our own built Greek ecosystem. Thus the process of trial and error, research and development, had now begun in Israel, with the date-stamped pilot under our belt. 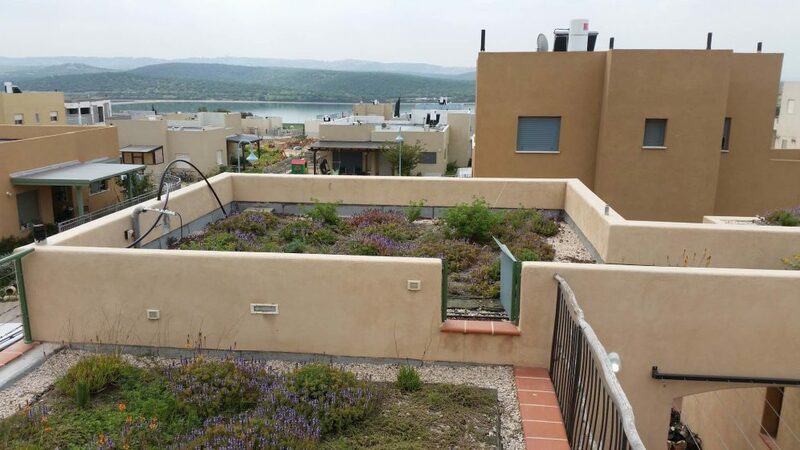 More projects followed, and each one built on the knowledge of the previous ones until Israel was completely up to speed with its own independent, homegrown green roofing company. Building Vegetation (http://www.bldveg.co.il/) is the only purely Israeli, homegrown green roofing company. Eyal wll be a featured speaker at the upcoming Greenroofs & Walls of the World™ Virtual Summit 2017: Connecting the Planet + Living Architecture – People, Projects & Design. 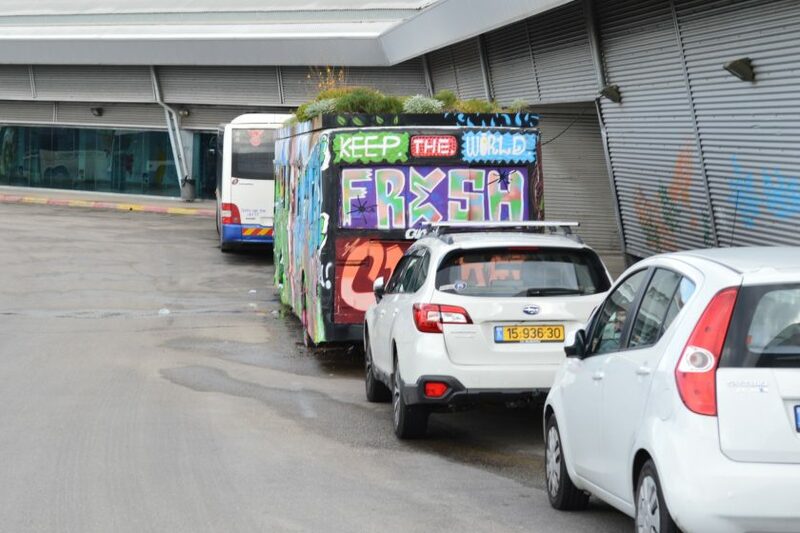 Our story shows how green roofs are not like other products, such as cars, for example. You can’t just apply a model that works in one situation to another. Green roofs have to be localised and tailored to the climate, building situation, and local culture. This requires ongoing trial and error, as well as research and development. There are some similarities that can be applied directly between countries, but on the whole, novel approaches are required. There are certain basic things that a green roof must do—such as being waterproof and draining properly—but how these functions are achieved depends on the situation.